Zephyr (sail): They're Off to the Onion Patch! They're Off to the Onion Patch! 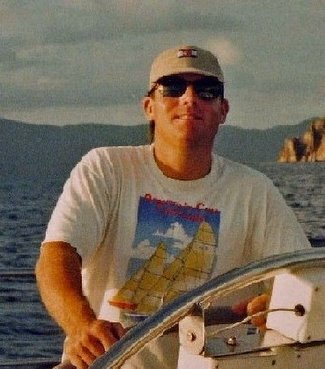 The Newport to Bermuda Race began today at 1250 hrs from a starting line between Castle Hill Lighthouse and Beavertail Lighthouse at the Mouth of Narragansett Bay off Newport, Rhode Island. A "quick view" race tracker - sponsored by Coldwell Banker - can be accessed here. As well iboattrack.com offers a more detailed view. Skies in Newport are clear and wind light at 10 mph from the SSW. 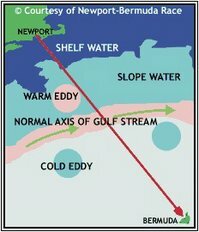 Isn't anybody going to rescue cold Eddy? Ha! Thanks for that bit of sailing levity Tillerman. Have a great weekend.